Say Goodbye to Dry with Design That Engages. Hungry for some better branding? From creative development to campaign execution, our team creates a cohesive marketing experience for your customers and prospects with a focus on results. Here’s a taste of how we help clients with visual marketing and design. 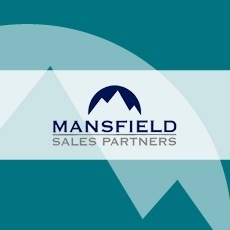 Our client Mansfield Sales Partners, a full-service sales consulting company offering integrated outsourced sales solutions to technology firms, was due for a website redesign. Their old site felt too busy, lacking copy that resonated with their updated target buyer personas, as well as clear navigational pathways that would assist visitors with quickly finding the information they needed. And, more importantly, the website was no longer reflective of who they had grown to be as an organization. So our PMG copywriters and designer teamed up with Mansfield to make the necessary changes and bring their website back to life. Check out the full redesign story here! The team at association management firm Virtual, Inc. was determined to grow their lead count through a strong committment to content marketing. 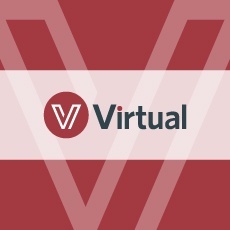 To attract and convert prospects from trade groups and other standard-setting organizations, we've supported Virtual with targeted white paper writing and design, webinar presentation creation and promotion, CTA design and the production of lead nurturing emails that address the pressing needs of their ideal clientele. Not to mention we were happy to help these HubSpot enthusiasts better leverage their marketing automation tools! 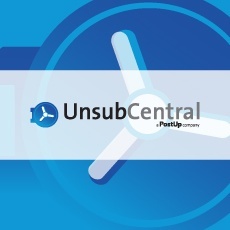 Email compliance SaaS solutions provider UnsubCentral serves up a sleek and sophisticated opt-out management platform, but their 2015 website was not doing their technical prowess true justice. Our design team planned and executed a full-scale website redesign, creating all new graphics and images that would both update the look and feel and streamline navigation. We also teamed up with UnsubCentral to write and design a number of eBooks, CTAs, blog posts, and other content to drive lead nurturing, topping it all off with writing the script for a new explainer video. 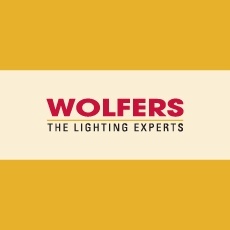 Since January 2015, we've been working with Wolfers Lighting to improve their lead generation strategy by creating valuable offers and helpful blog posts that educate people on relevant topics, such as how to buy LED fixtures. But the lead generation strategy doesn't end there. We've also developed a lead nurturing program to guide leads through the funnel. And, of course, we make sure the branding is consistent across all media—white papers, blog papers, and emails alike. PMG client Barry Communications is a complete VoIP service provider for SMBs in the greater New England area. Needless to say, a business hailing from this niche field needs a well-oiled website and a strong content strategy in order to differentiate and impress their target customers. 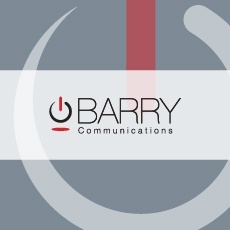 In addition to completing a responsive website redesign for Barry, we've also delivered email marketing and blog content on various topics, plus brochures advertising the advantages of their ipConnect ShoreTel Cloud. 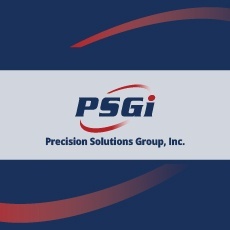 Niche global IT services and customer support provider PSGi required a website overhaul to match their unequaled industry expertise. And that's exactly what we gave them! The updated look and website cleanup more clearly defined their visitors' natural navigational pathways and eliminated redundancies across their site. We've also helped PSGi increase their output of educational content—blog posts, white papers, explainer videos, etc.—and promote webinars through targeted email campaigns and strategic CTA placement. For over a decade, we've worked with Rene Petrin, founder of Management Mentors, to create compelling content that turns site visitors into leads and paying customers. In addition to writing, we also do the design and layout. As Rene says, "PMG has made the process so easy. By sharing my ideas and thoughts with them, they're able to create and write articles and eBooks that provide greater visibility in the marketplace and create quality content for my website." 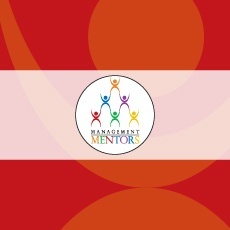 Learn more about how we've helped Management Mentors leverage HubSpot! This professional services firm specializing in organizational change management has called upon PMG for numerous projects—both strategic and design-oriented in nature. 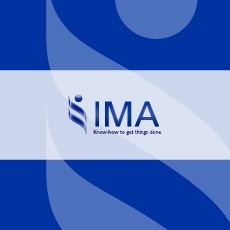 From creating Call-to-Action graphics, eBooks and tool kit materials to updated brochures and a comprehensive infographic on IMA's change methodology, our experts have helped IMA carry out a variety of content marketing initiatives. Moreover, we've assisted with script writing and video production for pieces featured on the site, and helped them tackle an extensive HubSpot lead scoring project to support their sales team members prioritize incoming prospects. Former client PhySynergy came to PMG in search of a partner to support the company's vision of helping locally owned anesthesia groups develop into highly functioning organizations. To attract visitors and appeal to their various target buyers, our team updated the company's website with a fresh aesthetic on the home page that spread to the interior pages. In addition to content writing and design for home page sliders, tri-fold brochures and a series of press releases, we also provided PhySynergy with effective 3-D promotional direct mail campaign materials targeting hospital CEOs. 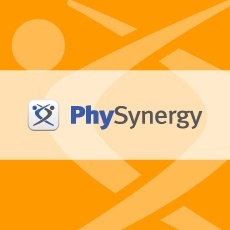 Today, PhySynergy has joined forces with Epix Anesthesia. 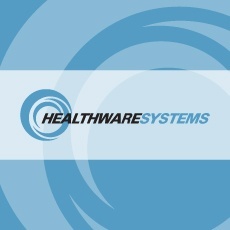 Back in 2012, HealthWare Systems, a promintent B2B software solutions provider in the healthcare space, needed help crafting a more compelling message and creating marketing collateral to support their revenue growth goals. Since the onset of the engagement, our content team helped produce numerous white papers, blog articles and CTA designs, a handy Buying Guide for prospects, and scripts & storyboards for multiple whiteboard videos. What's more, we conducted interviews to build out their range of customer stories and showcase HealthWare's stellar service. In a noisy marketplace, content and design go a long way! 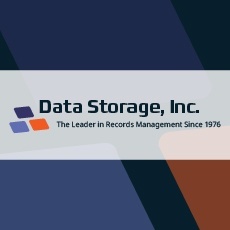 When shifting energies from primarily selling data scanning and storage services to selling software became a top priority, PMG was there to help our client Data Storage, Inc. accomplish its objectives with a website refresh and strategic changes in the marketing message. We've also worked with President Scott Hambrick to make his site more user-friendly, implementing helpful resources and attractive CTAs to get the eyes of more qualified prospects on the company's content. Find out more about the home page redesign and our journey with Data Storage to reinvent their brand. 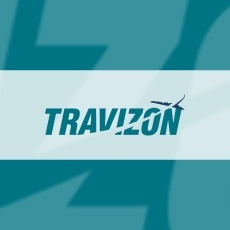 Over the course of our time working with corporate travel management firm Travizon, we enjoyed developing and promoting content to boost traffic and conversions on the site. In addition to creating an array of modernized web page visuals, Call-to-Action imagery and structural changes, our team regularly contributed to Travizon's social and blogging efforts, white paper designs and press releases. We happily spearheaded their 2015 Business Travel Survey project, while also helping the firm's executive team produce and pitch thought leadership pieces to major trade journals and successfully secure publication. Ready to learn more? Find out how PMG can help you get the results you're looking for!